A port of an incredibly popular and successful map from the game Cube 2: Sauerbraten. It has been updated to support modern rendering techniques such as dynamic shadows and textures. Supports bots! 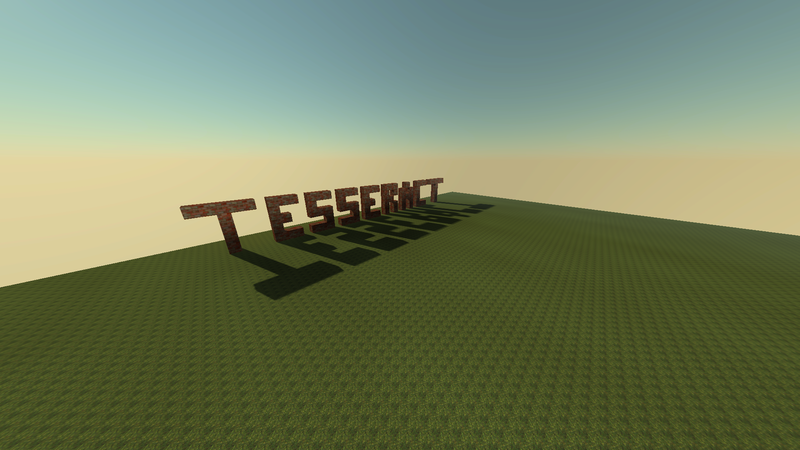 Another classic map ported to Tesseract, bringing even more awesome textures from Sauerbraten into the next generation. Only true oldies will remember these.